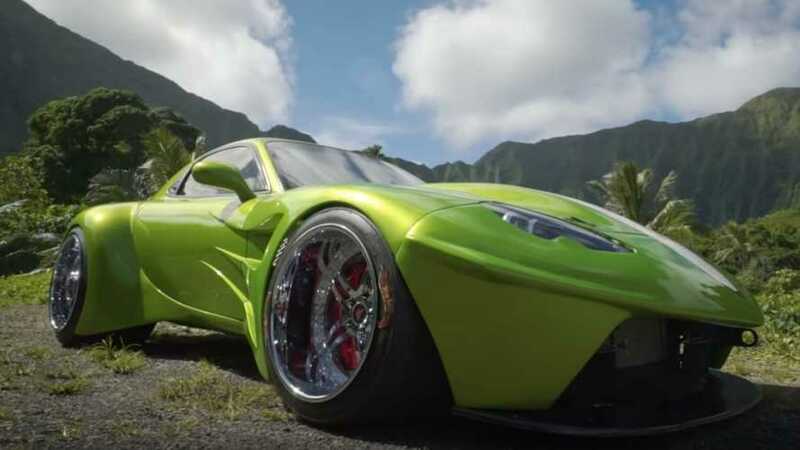 You can't unsee the Banshee 900R from GTA V on this car. 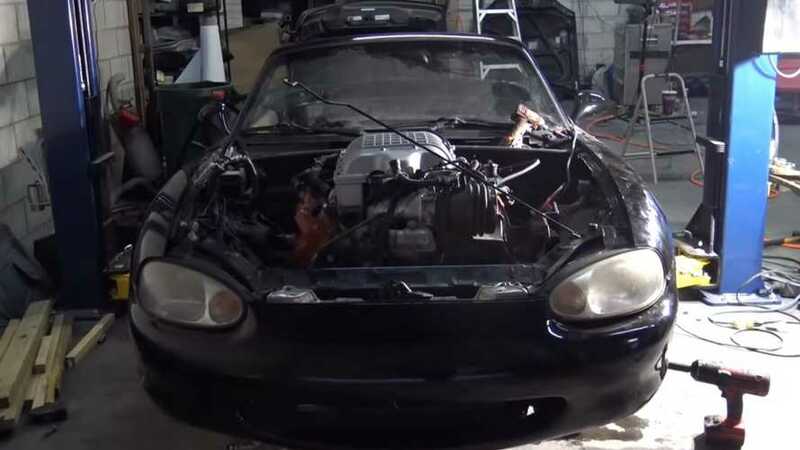 How does a Miata with six times more power sound? 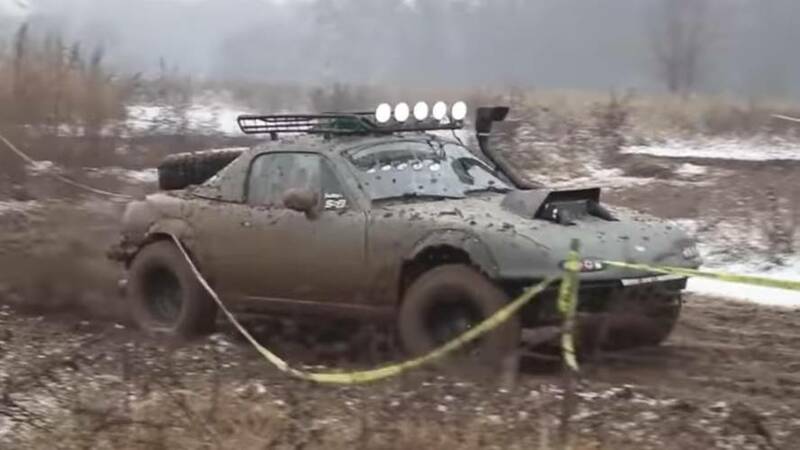 Lifting a Miata is so wrong, but this build makes it so right. 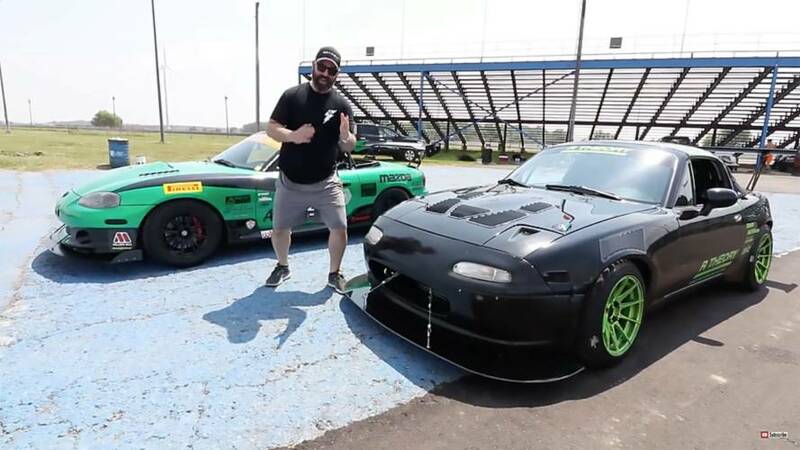 The fight for forced induction supremacy. 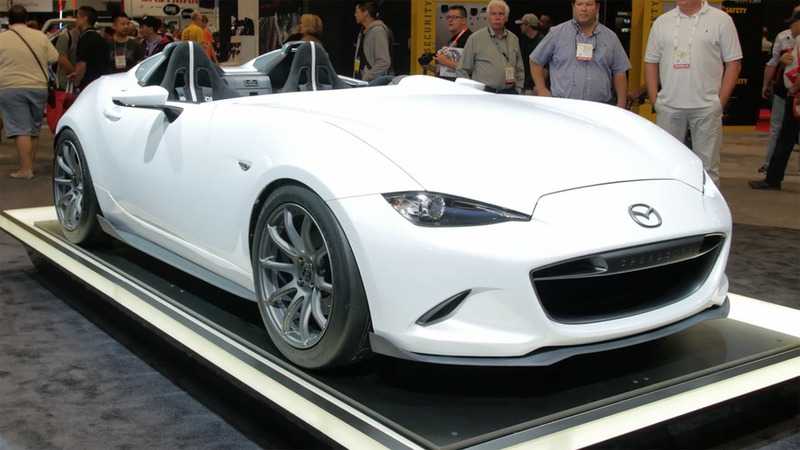 One sweet Speedster and a super cool RF grace Mazda's Vegas stand.